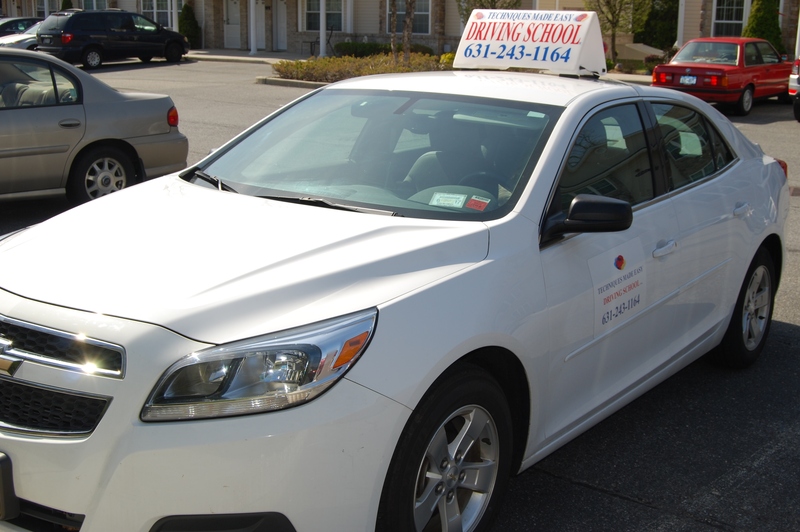 Techniques Made Easy Driving School Inc. is licensed by the State of NY and is based in Lindenhurst (Suffolk County), Long Island. We are a family owned and operated business, who have been in the driving school business for over 35 years. We are formerly known as the owners of Morton Driving School Inc. and Premiere Driving School of Deer Park Inc.
With our dedicated and professional defensive driving instructions, we have successfully taught thousands of students to become safe, licensed drivers. We look forward to providing you with the same quality of service, now and in the future. If you have any further questions about any of the services we provide, please contact us. Call 631-243-1164 and learn how to drive today! We serve drivers from Babylon, West Babylon, Deer Park, Oakdale, Islip, East Islip and throughout Suffolk County. You can count on us to become a better driver. We have been helping people learn how to drive on Long Island for years and look forward to helping you, too! "Let Our Lessons Put You In The Driver's Seat"